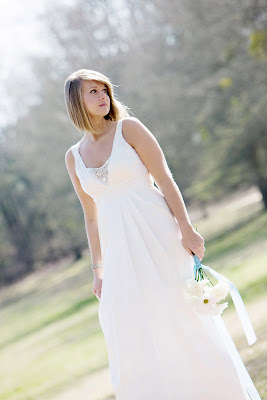 I was in the process of cleaning off my computer this morning and stumbled upon my bridal portraits that my sweet friend Sarah did. I love them so much I have to post my favorite just one more time. To see more of Sarah's work go here! so beautiful! makes me want to slip my wedding dress on...and just, live in it!